The museum shop operates in collaboration with the ticket office and café. Our selection includes approx. 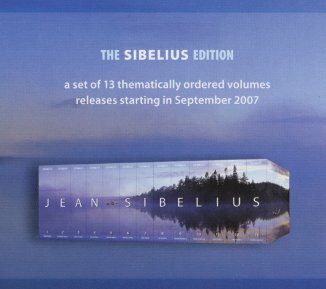 100 CDs of music by Jean Sibelius, the majority featuring Finnish musicians. 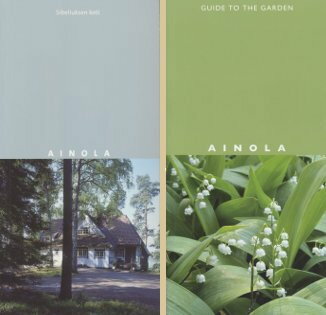 The Ainola museum shop has one of Finland’s most extensive selections of Sibelius’s music. 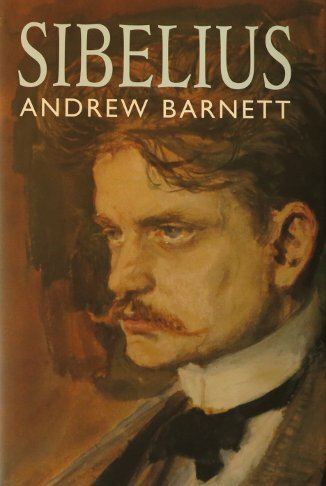 The Sibelius Edition, complete recording of Sibelius’s works in 13 volumes. Each volume contains 4–6 CDs and text booklets. Published 2007–10. Musical Soirée at Ainola – a CD recorded at Ainola, as a 100th anniversary tribute to the property in 2004. The violinist Pekka Kuusisto and the pianist Heini Kärkkäinen perform works for violin and piano that Sibelius composed at Ainola.